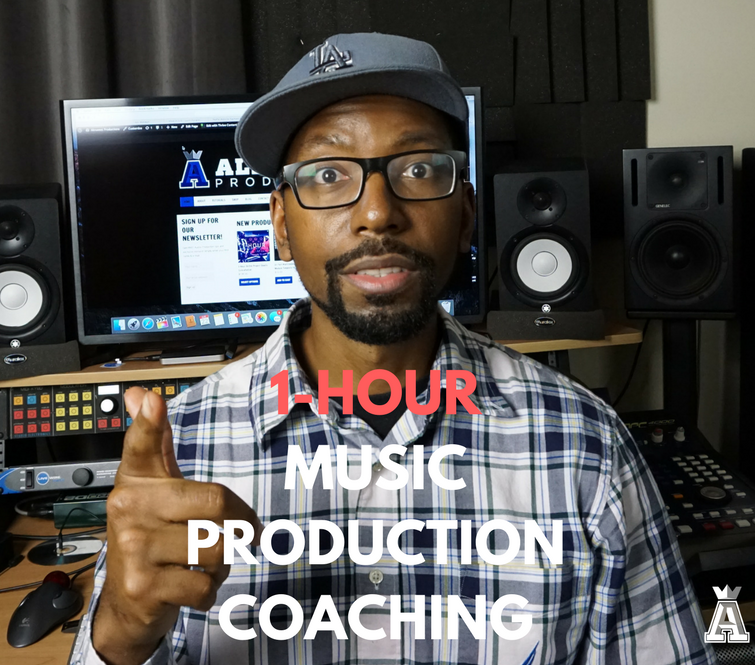 Schedule a 1-Hour career consultation session via Skype, Google Hangouts or Face time with expert Music Producer and instrument Sound Designer J. Myracks. My mission is to help you realize your full potential as an indie musician while empowering you with information, tools and strategies to help you succeed. 1.) Social Media and Content Strategy- Are you looking to grow your social media channels as an indie music creator? Have you tried paying for views, clicks and follows with no real success? You don’t need 100k followers to make real gains, it’s all about having a targeted and dedicated fan base that is engaged with your content. We can help you to develop a strong content and social media strategies that will help you to expand your music production brand awareness online. 2.) Music Production Feedback- Are you looking for a professional ear to check out your music? Send us music from your current projects for feedback and critique. Over the years we’ve helped many indie music creators drastically improve their music productions, helping them to land paid gigs based on our expert guidance. 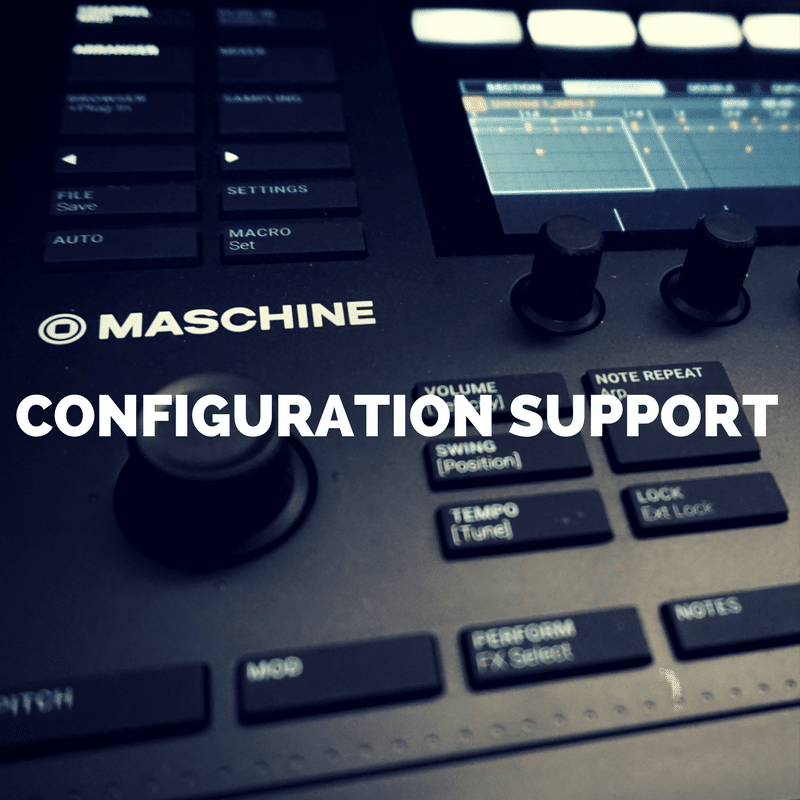 We’ll provide you with real time insights, tips and suggestions to help bring your music production to the next level. 3.) Career Counseling- Are you interested in pursuing a professional career in music business, music production or sound design? Are you unsure about the steps you need to take to become a professional and start making money? 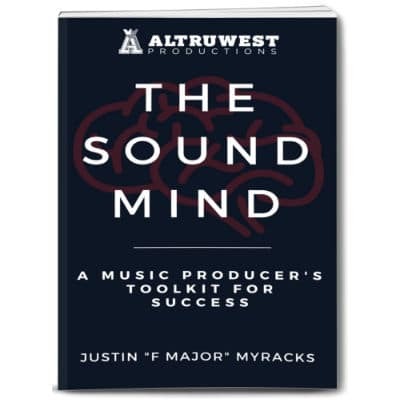 We’ll help you to map out a realistic game plan for your music career. Whether you’re looking for a paid position in the music industry or looking to work as an independent music producer, we’ll provide you with actionable steps that you can take to get to your goal. Upon purchase you will receive a follow up email questionnaire within 24 hours for scheduling and availability.